We all know how far Microsoft has been pushing users to upgrade to Windows 10, but now they have one more reason to help users make up their mind: the free Windows 10 upgrade is coming to an end. Although Microsoft would like every Windows 7/8 user to upgrade to Windows 10, it isn't easy to convince everyone to do so, either for fearing something might go wrong, or simply because they're postponing it for as long as they can. 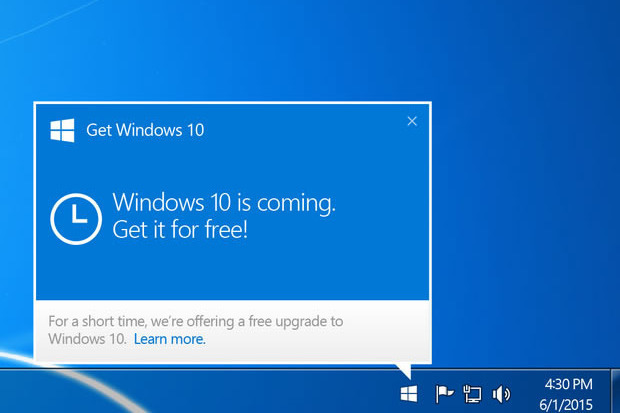 Well, you won't be able to do so for much longer, as you'll have till the end of July to upgrade to Windows 10 for free; afterwards, you'll have to buy Windows 10 Home... for $119.